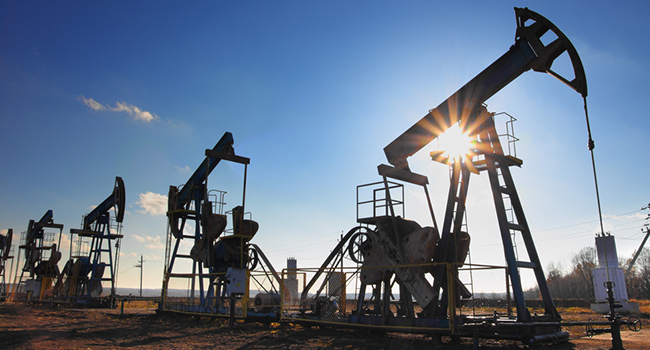 As Hurricane Harvey and its aftermath continue on a path of destruction, oil and gas companies located in the epicenter of Texas’ refining industry have been forced to halt operations. "Mexico is undergoing a historical moment in its energy policy and we are extremely pleased to play an active role in this process. By building Mexico's largest wind park with Vestas' turbines, we are taking a bold step in the country's transition towards renewables," said Adrián Katzew, CEO of Zuma Energía. The two stacks became obsolete after the Muncie, Ind., university switched to a closed-loop geothermal system and shut down its coal-fired boilers in 2014. This will modernizes the electric power grid and help to meet Gov. Cuomo's Clean Energy Standard of 50 percent renewable electricity by 2030. The U.S. Department of Energy (DOE) will be awarding nearly $67 million in nuclear energy research, development, facility access, as well as infrastructure projects. The 2017 EIA Energy Conference taking place June 26-27 will include a session on the future of nuclear power, examining the competitive challenges facing existing plants and the options available to plant owners and regulators. Exelon Corporation's announcement said it is taking several "first steps" to shut down the nuclear power plant, even as the company explained what kind of relief it needs to keep the plant in operation. They endorsed a new energy law that bans new nuclear power plants, supports renewable energy sources, and seeks to encourage lower energy consumption. The vote was 58 percent in favor. 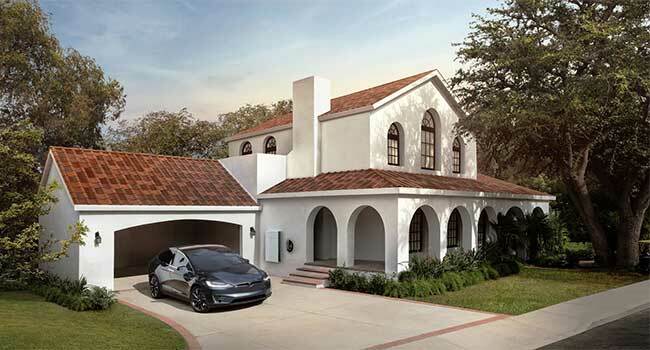 Tesla’s new stylish and modern solar roof tiles are ready to be ordered as of Wednesday, May 10. Golden Pass Products LLC, co-owned by Qatar Petroleum and ExxonMobil, is now authorized to export LNG up to the equivalent of 2.21 billion cubic feet per day of natural gas to any non-FTA country not prohibited by U.S. law or policy from a terminal near Sabine Pass, Texas. The new collaborations are focused on advanced manufacturing, buildings, bioenergy, solar, fuel cells, geothermal, vehicles, water, and wind energy. "By operating Link light rail on green power starting in 2019, Sound Transit will offer transit users a carbon-neutral option for leaving their cars behind and help reduce the region's greenhouse gas emissions," said Sound Transit CEO Peter Rogoff. The agency defines advanced reactors as technologies using something other than water to cool the reactor core. NRC is currently discussing one advanced design with a vendor considering applying for design certification. Meanwhile, NRC's Atomic Safety and Licensing Board will hold an evidentiary hearing May 2 in Homestead, Fla, about wastewater environmental impacts from Florida Power & Light AP1000 reactors at the Turkey Point site 40 miles south of Miami.